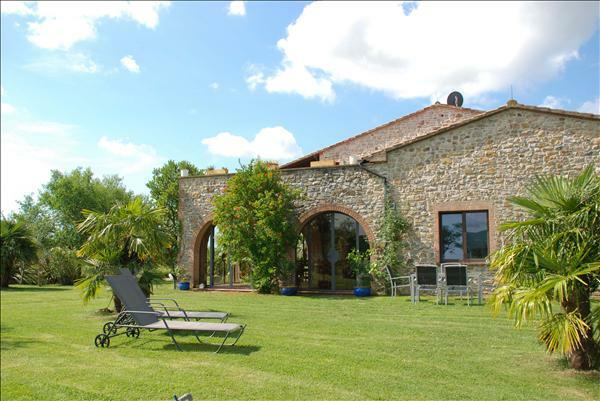 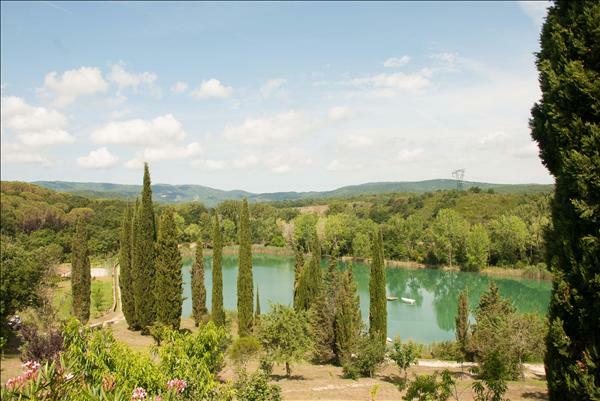 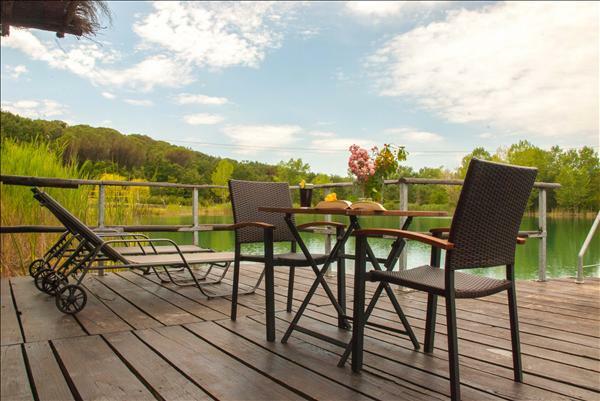 In one of the most characteristic of the Etruscan Coast , close to the small and picturesque medieval village of Sassetta , stands the Villa Sant'Anna : typical Tuscan farmhouse in a panoramic position consisting of private lake . 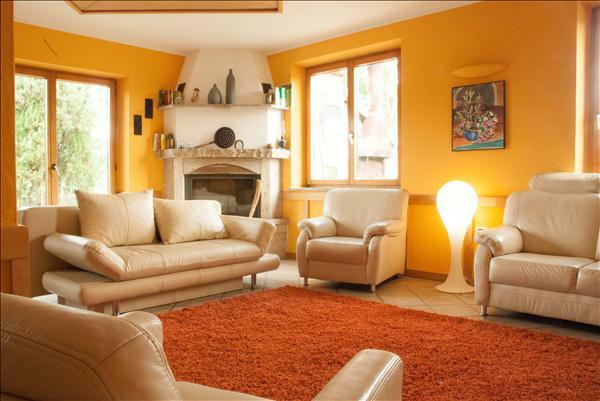 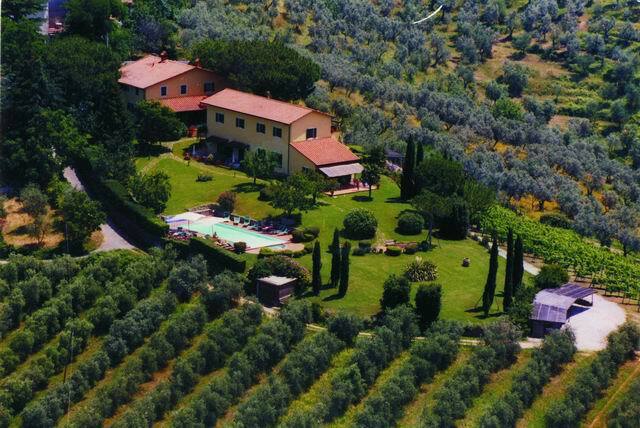 In the woods , full of hiking trails and paths for walking, cycling and horse riding , the villa offers accommodation in nine rooms with a double bed or , if any, of two single beds , furnished refined objects and antiques . 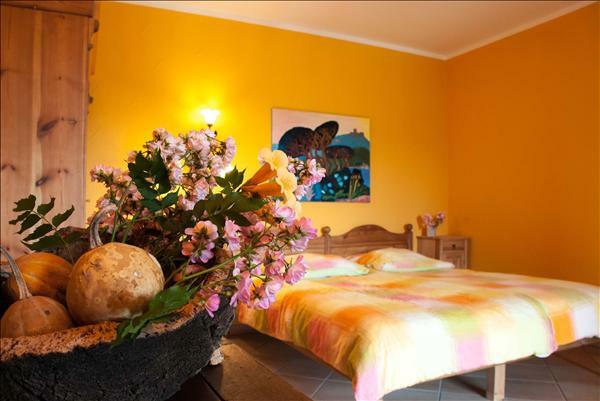 The villa also offers three bedrooms Suite welcome guests in an elegant and refined a lot of details that create a warm atmosphere that welcomes the guests , bringing it back in the warmth of the ' old age . 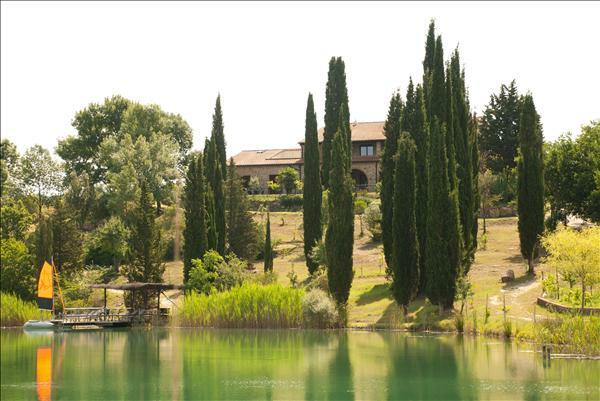 Taking a holiday in the Valdichiana means an opportunity to enjoy the peace and splendour of nature in welcoming and picturesque surroundings.